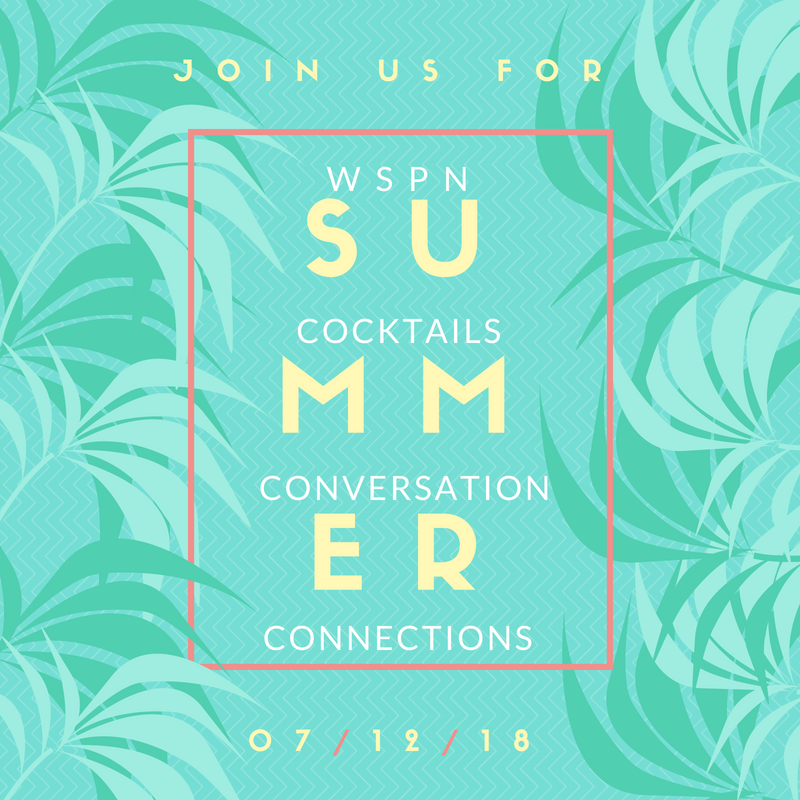 Join fellow WSPN members, friends, and guests in a celebration of summer! Located at Granite City Food & Brewery in Naperville, this promises to be a fun evening. Bring a friend to learn about the great membership benefits we have to offer.